If you have a decayed tooth, or it has been damaged and a filling or a crown won’t be able to repair it, then Dr. Wieland may recommend that you take out the tooth by having an extraction. Extractions are also carried out if orthodontic treatment has indicated that more space is needed in a patient’s mouth. 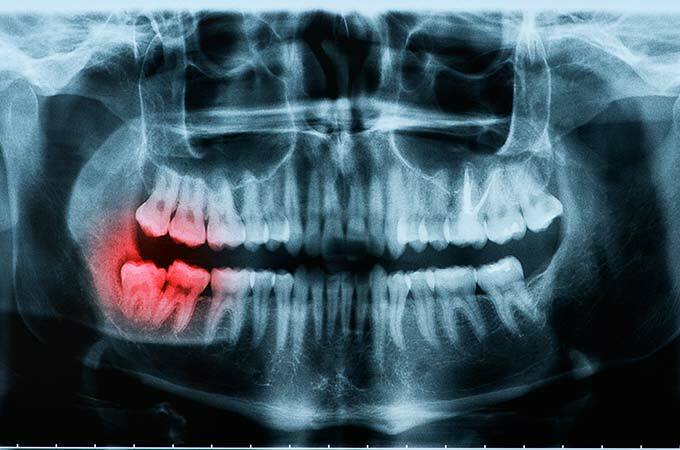 A common procedure is the extraction of wisdom teeth. Dr. Wieland will take an X-ray of the area to help plan the best way to remove the tooth. Once the tooth has been taken out, Dr. Wieland will put a gauze pad over the gum to stop the bleeding. Sometimes it may be necessary to have stitches, which will self- dissolve in your mouth. You will have some pain after surgery, but it should be relieved by taking pain killers as prescribed by your dentist. Within a few days you should feel completely better. If you think you might need a tooth extraction, ask Dr. Wieland to check out your teeth and discuss the type of pain relief the surgery offers, so that you can choose to have your procedure feeling relaxed and without being anxious.